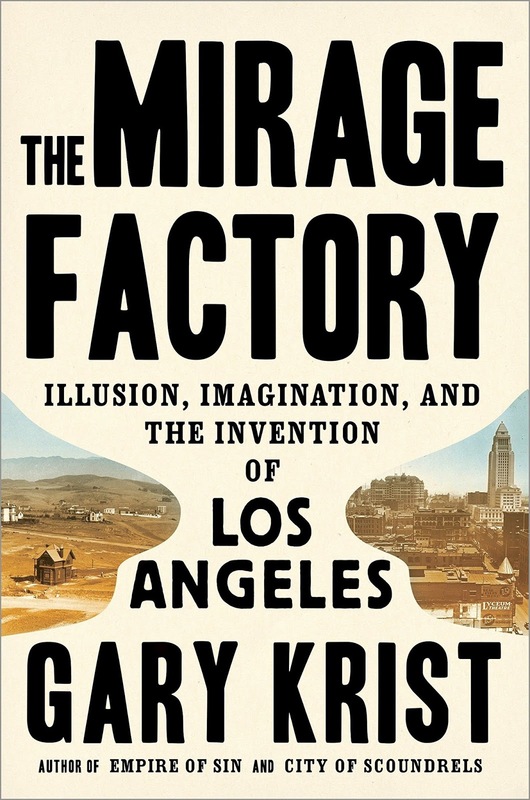 I'm always interested in popular histories of Los Angeles, and Gary Krist's new one caught my eye. He tells the stories of three important figures--William Mulholland, D.W. Griffith, and Aimee Semple McPherson--and does a fine job with each. 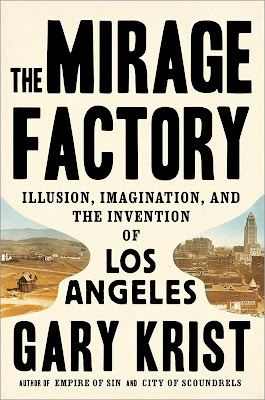 I wrote a review for Truthdig; its title comes from Carey McWilliams's description of the Owens Valley water caper that preceded and permitted the city's explosive growth. Although the book doesn't come together as the urban history implied in the subtitle, I learned a lot about Griffith and admired the craft.